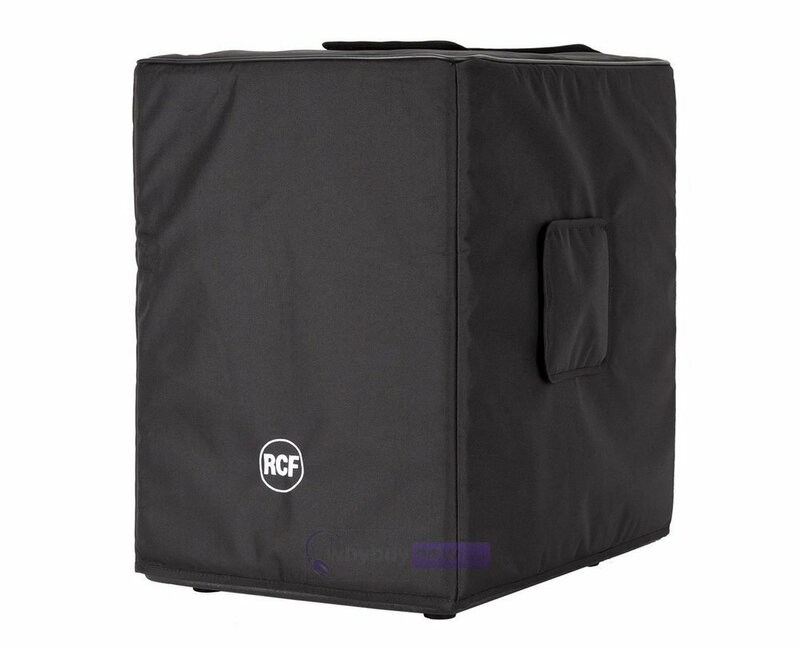 The RCF Evox 12 Cover Bag Set comprises a subwoofer cover and separate carry bag for transporting the Evox 12's top satellite speaker and pole mount. 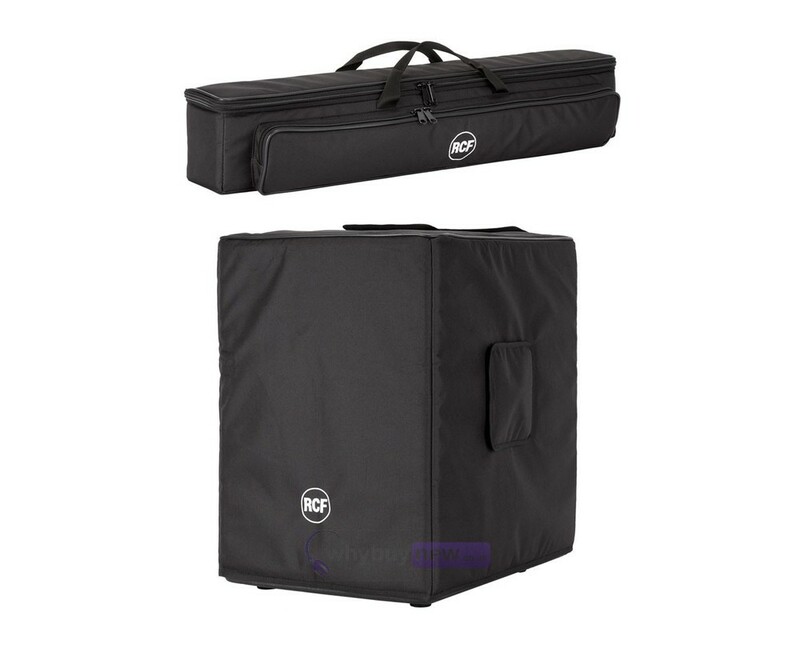 This set will provide you with an easy way to transport your Evox 12 portable PA speaker system whilst also keeping it safe from knocks and bumps. 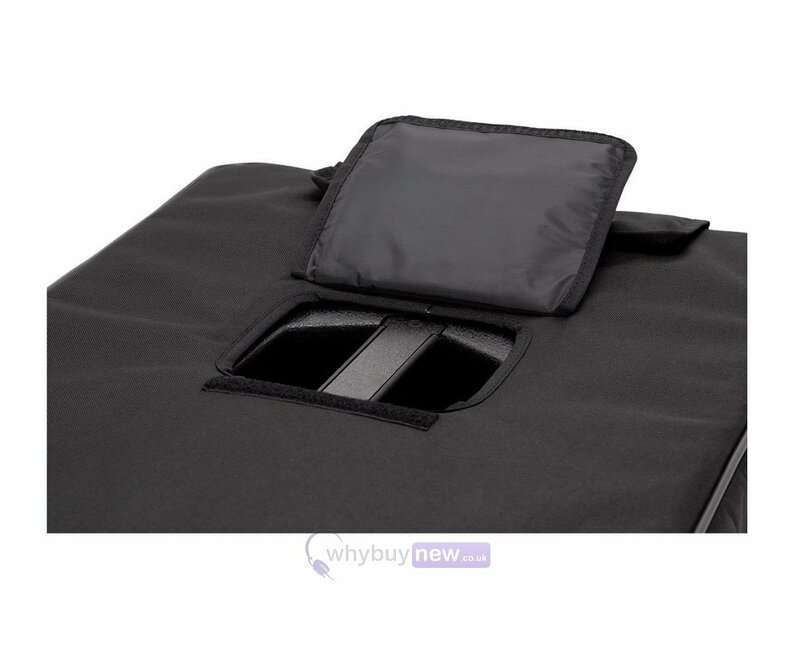 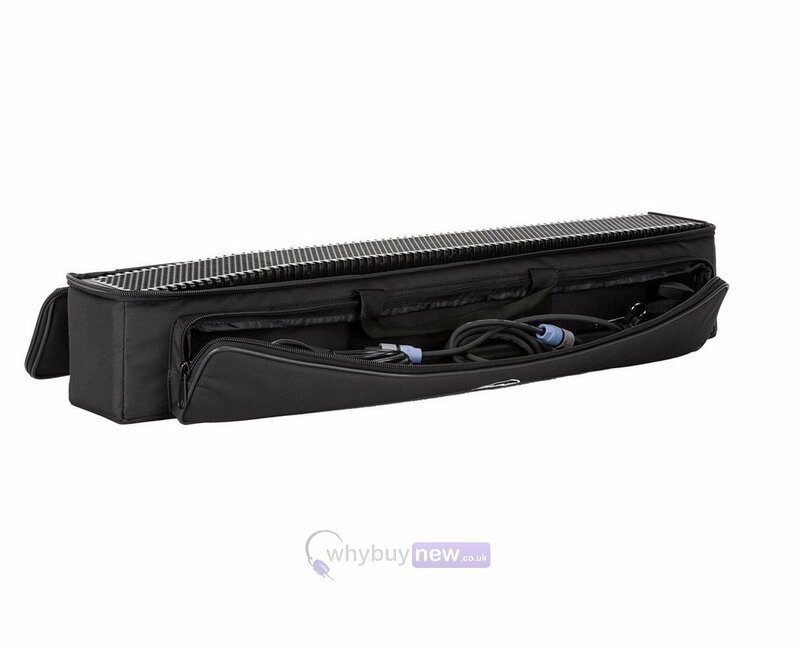 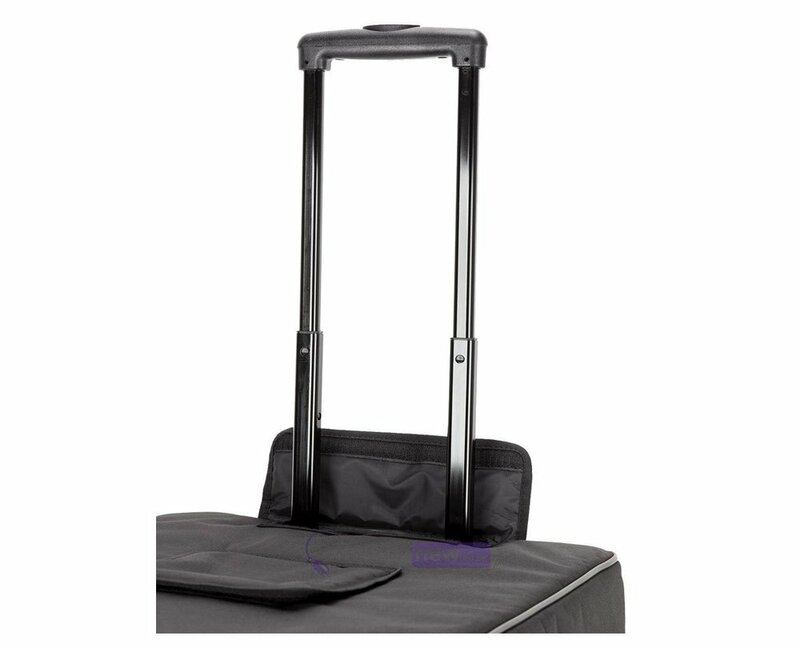 The subwoofer padded slip-on cover features velcro flaps for access to the subwoofer's handles and retractable trolley handle. 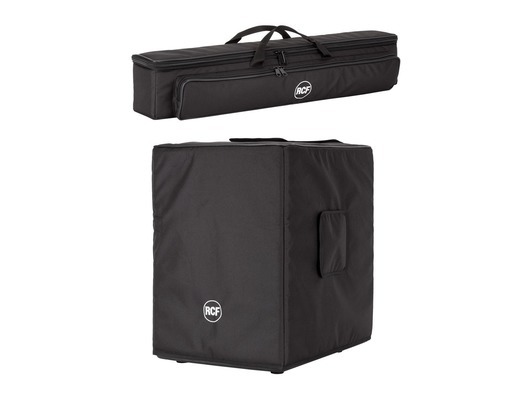 The carry bag features zippered closure and is designed to hold the top speaker of the Evox 12 PA speaker system. 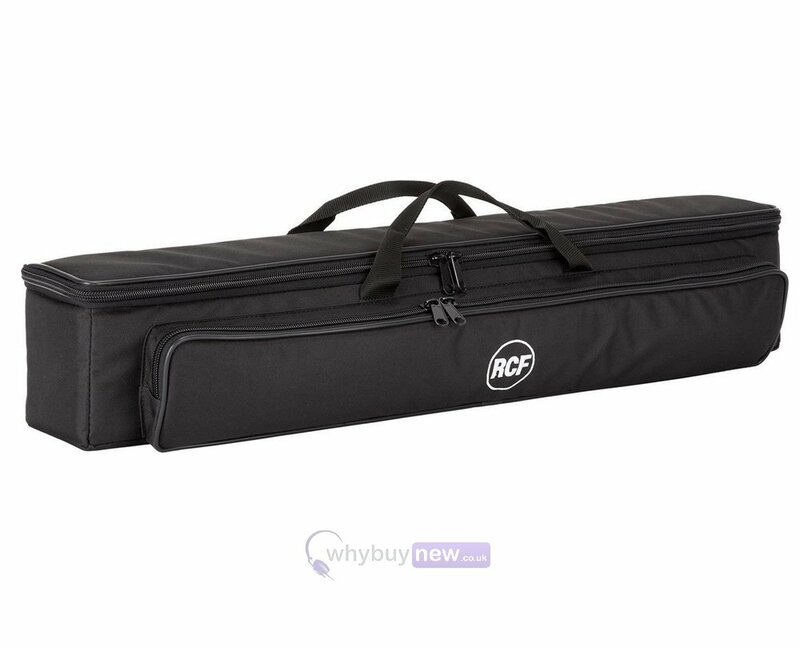 The bag also features a side pocket for storing the pole mount and cables.